In Apparel sector there are 2 types of Merchandise, One is Woven merchandise ( Such as Shirt , Pant , Blouse etc ) & the other one is Knit merchandise ( Circular Knit :- Tee shirt , Polo shirt ,Fashion knit :- Sweater Etc ) . Merchandiser is the key person of this sector, who communicates with Buyer or Buying house to get an Order. The procedure of getting an order from a buyer, merchandiser got an inquiry directly from a Buyer or from a Buying house. 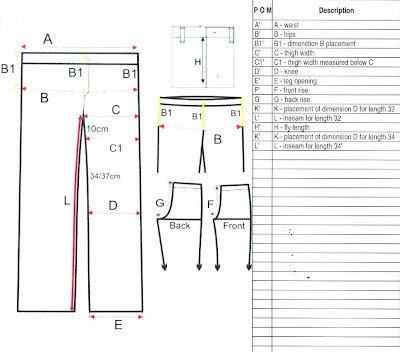 In that inquiry buyer ask for price of his desired garments, it may be in Woven fabric or In Knit fabric. For quote a price, merchandiser must calculate fabric consumption first, coz fabric price cover more than 60 % of that quoted Price. As a Merchandiser, for any type of Garments Consumption calculation, first we have to know what type of garments we are going to make. For that, we need to know the specific parts name & the measurement of that particular garments parts. Measurement may be in inch or in centimeter (Measurement in Inch for American order & Centimeter for European order). That’s need to calculate consumption. 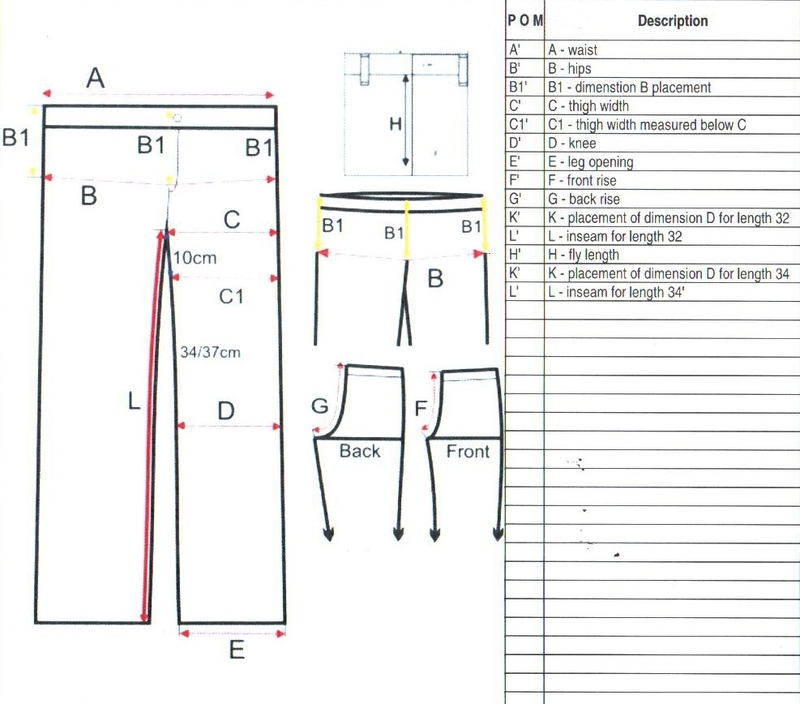 For accurate measurement we need to make a “Paper pattern “ or “CAD pattern “ first . pattern is the sketch combination of different parts of a garments . After calculate the consumption of all t part this way, now we will add all that separate parts consumption tighter ,than we will add wastage percentage based on the fabric nature which we are going to use for that particular garments. We can also workout the consumption of a bottom item by using the below “Solid formula for calculate consumption"
(Total LENGTH X Total WIDTH ) X Number of Parts pcs or Panels / Fabric Width X36 inch = (Total + 5 % Wastage) X 12 Pcs= Result in ..Yds / Doz . So, Length = 34+15 + 1.5 *2 +3 = 55 Inch. Say the actual Fabric Width is 58 inch, but when sewing a garments as we can’t use the edge of a fabric , so at the time of calculation we must deduct 1 Inch from the fabric width . I.e. fabric width will be 57 Inch. Caution :- Friends pls keep in mind that as market is so competitive now a days , so when a buyer ask for a price quotation no matter how experience you are but pls don’t take any risk. Always figure out practical consumption by the help of your Pattern master & believe me that will be the perfect for your organization. Super Help... Thnx a LOT. Beside vaia, i want to know- how to calculate a jacket fabric consumption?